Geordie’s Mainstage School Matinée Series makes English language theatre accessible to all students. Performances take place at Concordia University's D.B. Clarke Theatre (1455 de Maisonneuve W.) and the Monument-National (1182 Boul St-Laurent). A study guide accompanies each production. The following groups benefit from a specially reduced-rate ticket: Elementary school groups, High School groups, CEGEP groups, Home School groups, Pre-schools, Daycares, and Outreach organizations. Schools may also be eligible for the Culture in the School financing program. Projects must be submitted in early fall. Click here to visit the Culture in the Schools site. Click here for Geordie’s listing in the Culture in Schools program. 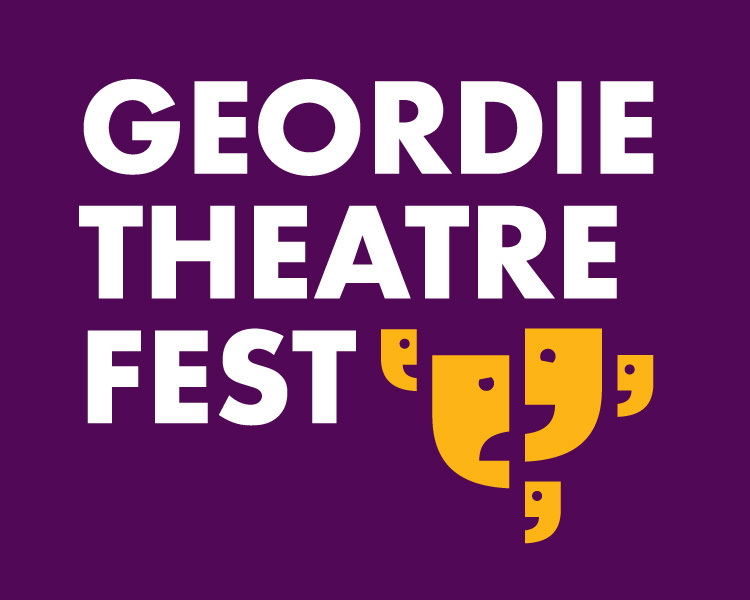 This two-week special event gives audiences of all ages the chance to discover great works in Theatre for Young Audiences with staged readings, our acclaimed 2play touring shows (Little Witch and The In-Between) on a mainstage platform, as well as, for the first time in Geordie’s history, a play for babies – One Thing Leads to Another! and illustrated by Floyd Cooper. Published by Philomel Books. All rights reserved. Reenie wants to dance, like her mother did before her. Along with her classmates, she believes she has what it takes to earn the coveted solo at the year-end recital. But when she discovers that Maestra is not holding everyone to the same standard, Reenie begins a quest to investigate why her friend Maia is being counted out. If competition makes us stronger, then when comes the moment when winning doesn’t always mean coming out on top? 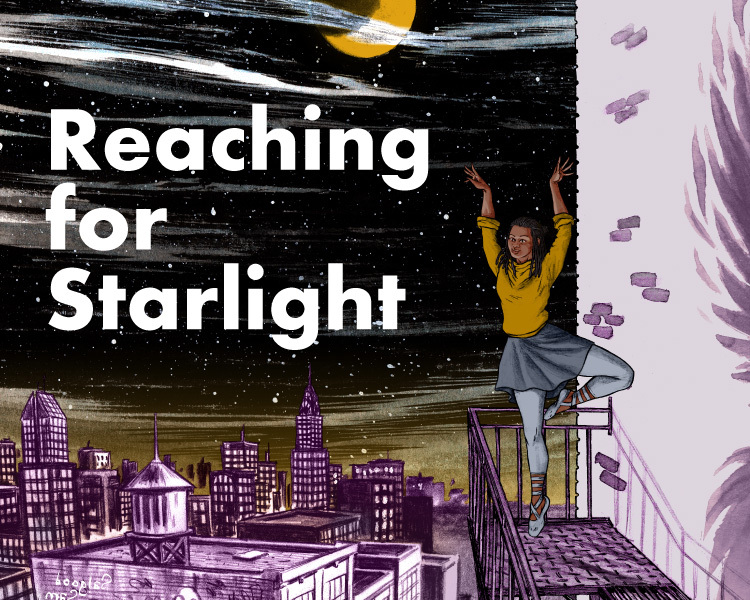 Reaching for Starlight is a story about the way we move in the world. An urgent portrait of a young girl’s journey of breaking barriers and illustrated through the glorious infusion of theatre and ballet, contemporary, and hip hop dance, Reaching for Starlight is a sensorial tour-de-force featuring some of the country’s most dynamic young and established artists together on one stage. Free Teacher Study Guide available online. All performances will be followed by a talkback with the artists.